Vito is renowned in the movie world for her automotive knowledge (“my father was a mechanic, his father was a mechanic…”), but it turns out, one of her statements on the witness stand — the one that arguably clinched Tomei’s Oscar win — wasn’t entirely accurate. 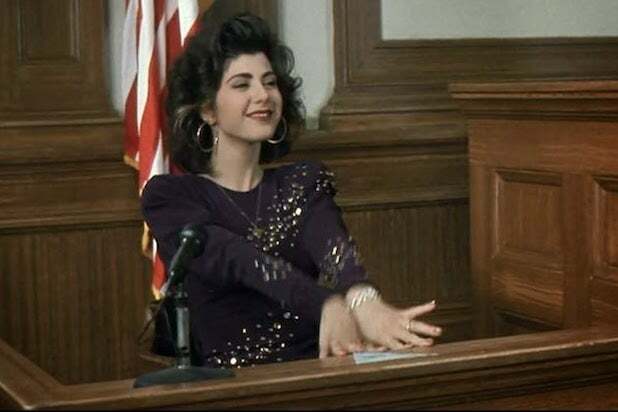 In speaking with TheWrap for the 25th anniversary of the classic courtroom comedy, which also starred Joe Pesci, screenwriter Dale Launer explained that there were three cars made in the 1960s, not two, as Lisa says, that actually had independent rear suspension. But wait! There was a third car that could’ve made those marks! According to Launer, the third car was the Chevy Corvair. Launer said all of Lisa’s automotive expertise came straight from his own head. 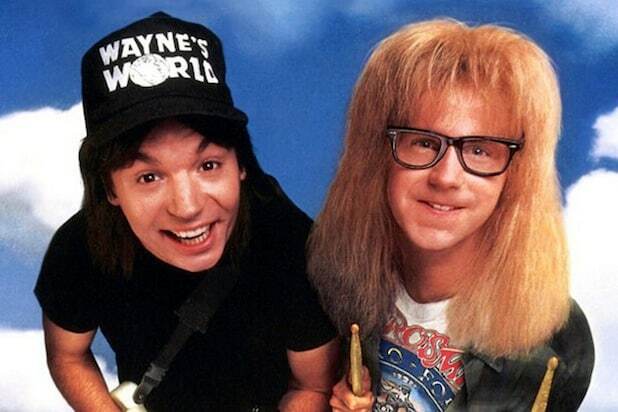 "Wayne's World" turned "Bohemian Rhapsody" into a hit again, 17 years after it was released. Queen guitarist Brian May showed the film to Freddie Mercury three months before he died of HIV-AIDS, and Mercury reportedly loved the scene. Check out IMDb for even more "Wayne's World" trivia.